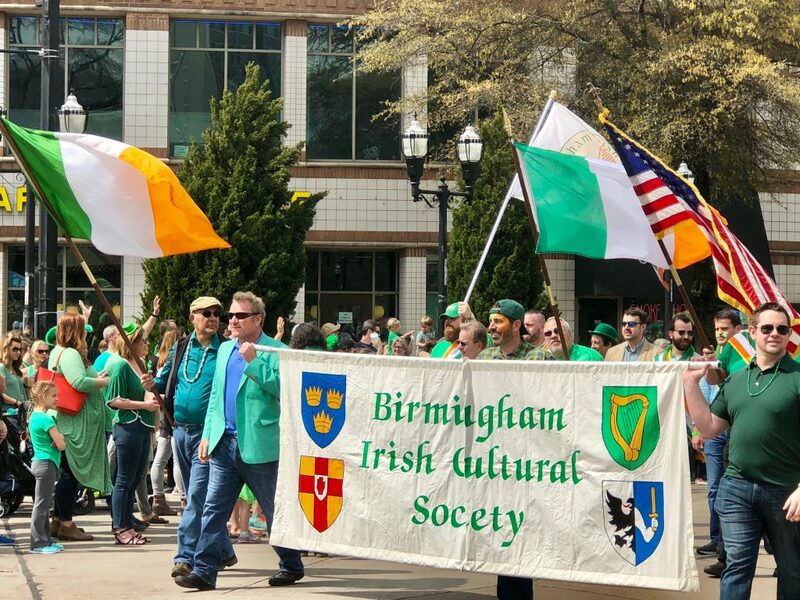 Every year cities all over the country celebrate Irish and Irish-American culture on St. Patrick’s Day. Many historians believe that some of the first celebrations originated in the 13 colonies during the 1700s. 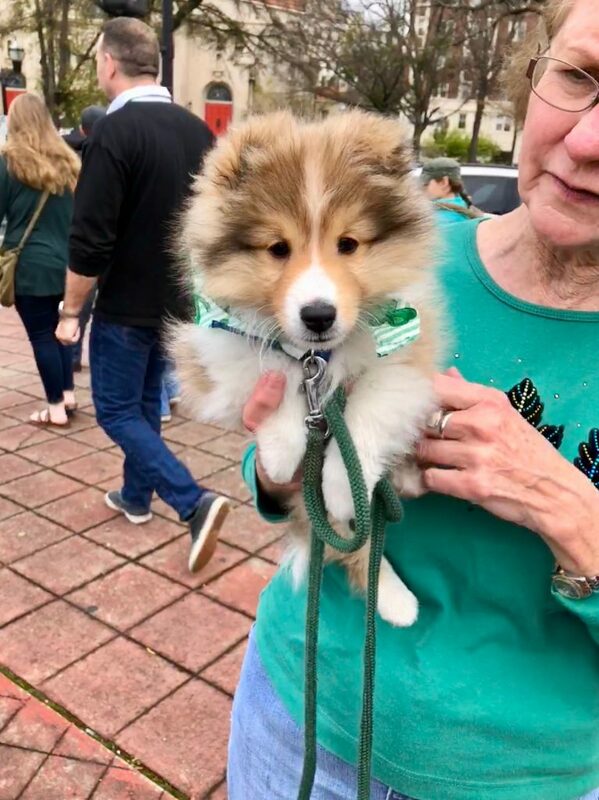 St. Patricks Day celebrations also became popular in the south in the mid-1800s when Irish immigrants began settling in Savannah, Georgia after fleeing Ireland during the great potato famine. As a side note, my family’s Irish roots can been traced to Savannah during the mid-1800s. 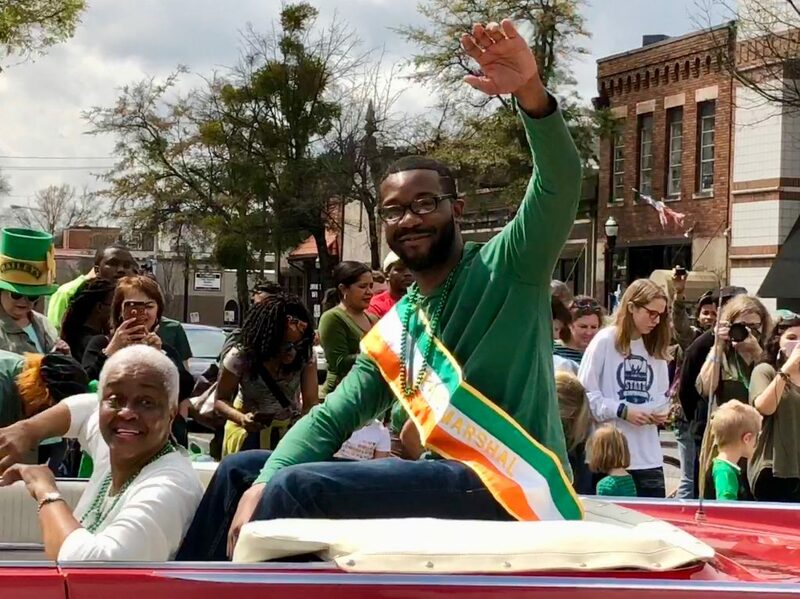 It has long since been thought that Savannah, New York, Boston and Chicago were the first cities to hold St. Patrick’s Day celebrations. 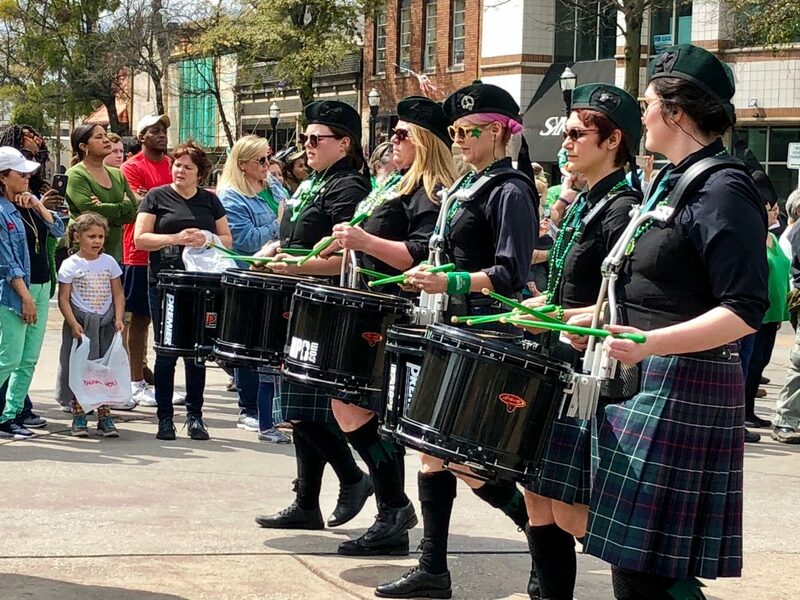 However last year, University of South Florida history professor, Dr. Michael Francis discovered that the first-recorded celebration of St. Patrick’s Day in the U.S. was actually in St. Augustine, Florida a whole century before they were held in northeastern cities. According to the university’s website, Francis made the discovery in 2017 while researching gun powder expenditures lists. Francis also found that the historical archives also referenced an Irish priest, Ricardo Artur, who was known at the time for introducing St. Patrick to the Spanish city. The day was celebrated by shooting off cannons in St. Patrick’s honor. 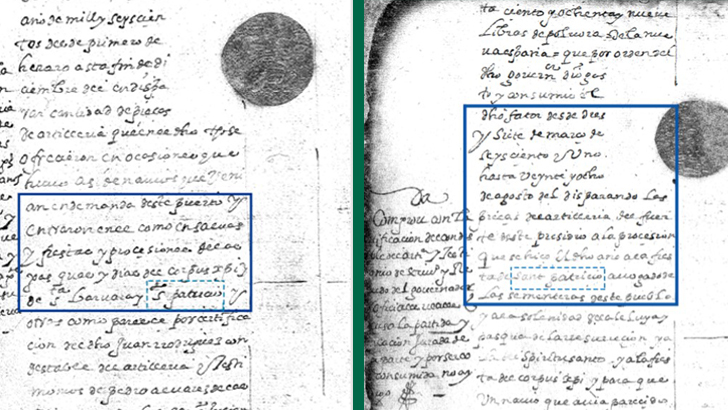 References to the celebration disappear in 1604 when references to Artur are no longer found in the historical record. 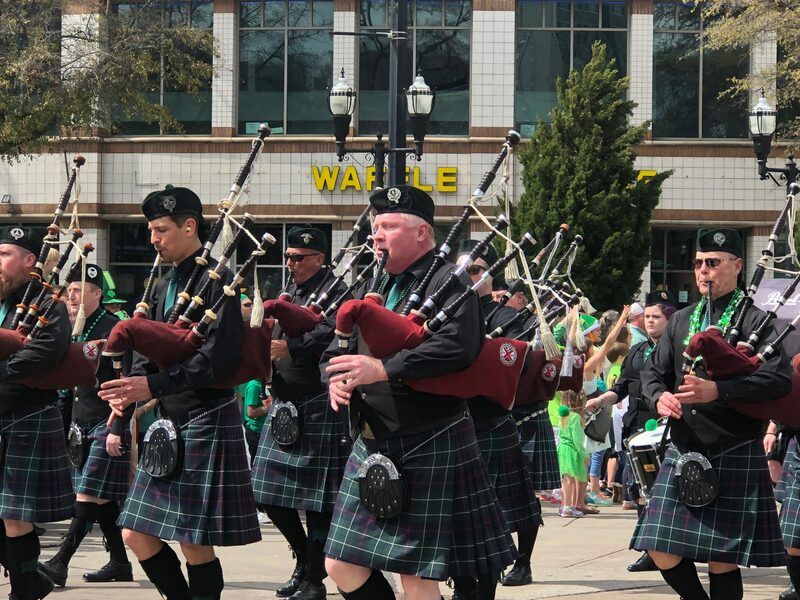 No matter which city is credited with celebrating the day first, everyone in the U.S. seems to embrace St. Patrick’s Day. Many cities host parades and have extended the celebrations to include arts and cultural events. The day also has become commercialized and ranks as the fourth most popular day for alcohol consumption. The National Retail Federation estimates that Americans will spend $5.9 billion celebrating St. Patricks Day this year which is up significantly from 2016. My hometown Birmingham, Alabama is no different. The city has been celebrating the day for the last 34 years with an annual parade on Southside. 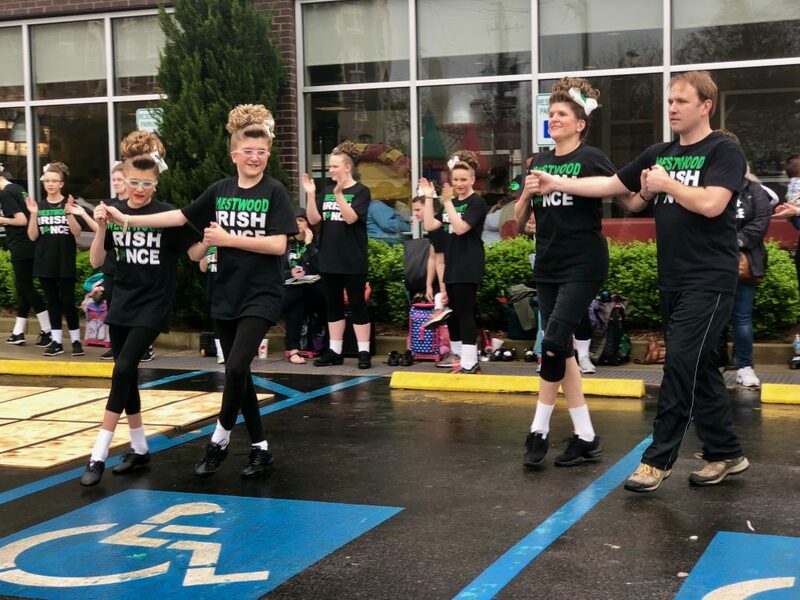 People of all ages gather to celebrate Irish culture, dance and music. 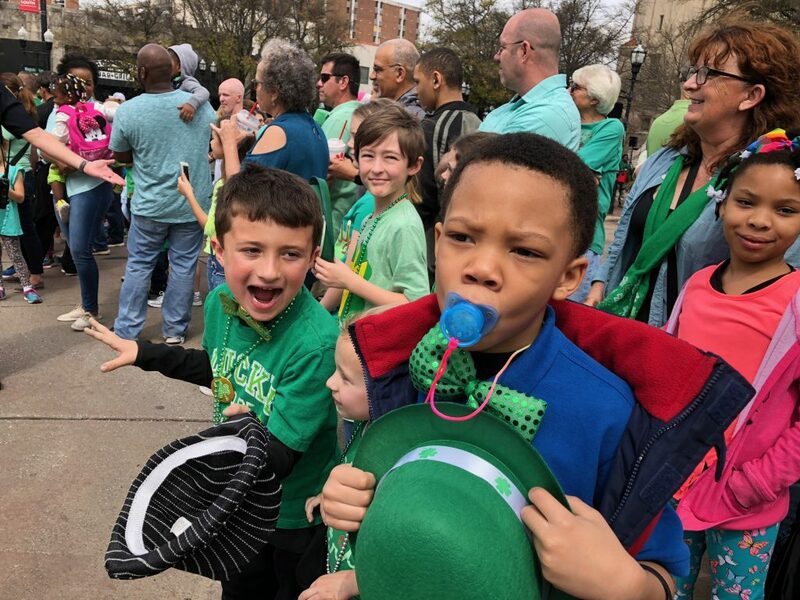 Everyone from children to adults to dogs dress in green to line the streets for the annual parade. 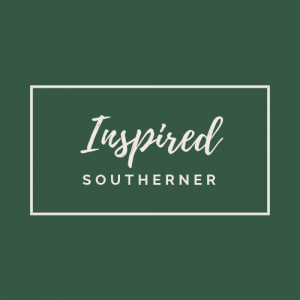 Many of the merchants on Southside also celebrate by flying an Irish flag, serving green beer and traditional Irish cuisine. A couple of months ago, Brennan’s Irish Pub opened right in the heart of Southside and in time for day’s festivities.